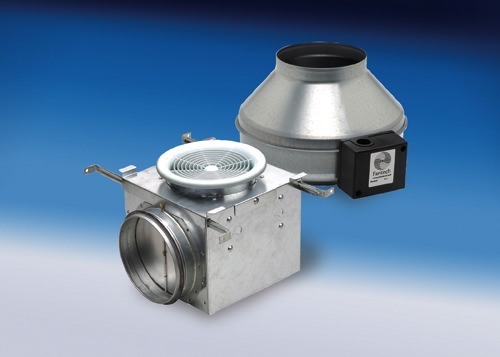 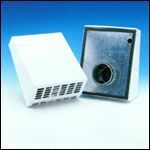 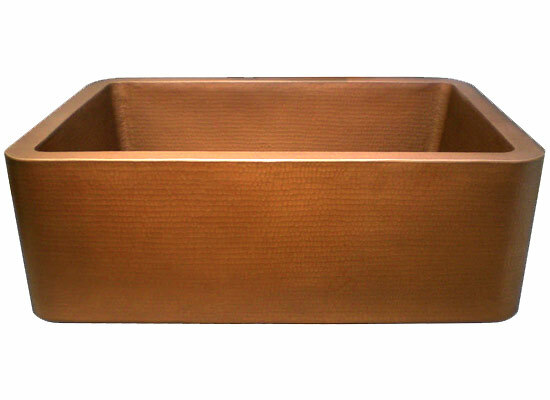 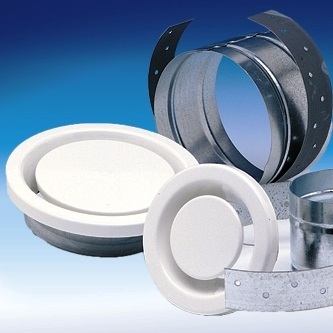 RVF exterior mount exhaust fans are lightweight, compact and simple to install. 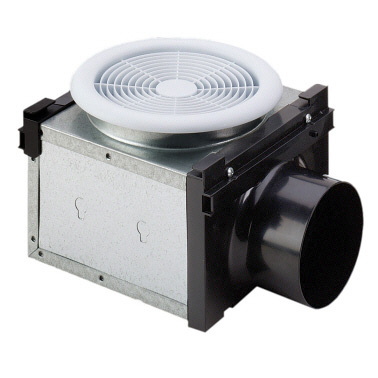 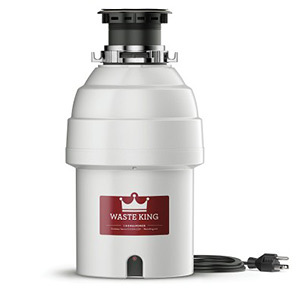 Fans feature a powder-coated galvanized steel housing with a dependable external rotor motor inside. 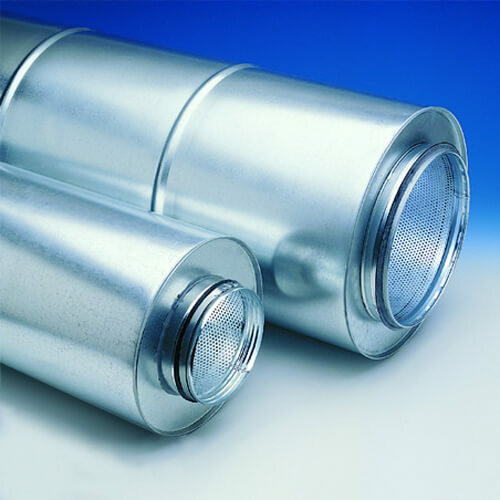 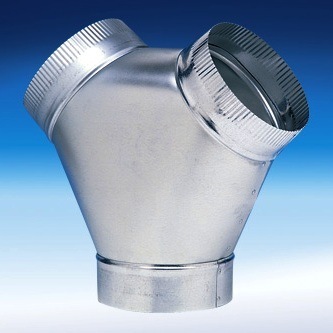 Duct sizes from 4″ to 8″; 134 CFM to 435 CFM. 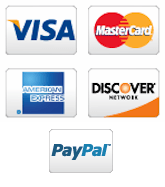 Dimensional information is in inches. 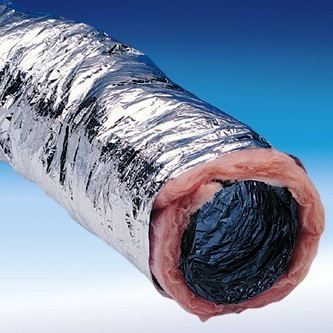 + Duct connections are 1/8" smaller than duct size.